The festive season is just around the corner…why not treat that special someone to something a little different this year. 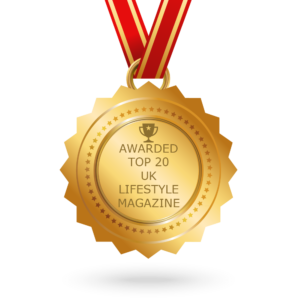 Something they’ve never done before, a gift that will be treasured long after Christmas day. Here at VIVA, we have put together a list of activities and experiences to help you find that unique gift for your special someone. Love drinking cocktails? Why not try your hand at crafting some of your own. Dirty Martini offers the perfect package to raise your glass to this Christmas. The stunning, elegant decor of the bar adds to the sophistication of the masterclass whilst you indulge in the delicious festive food platter, and sip on your hand-crafted Christmas cocktails; what more could you ask for? Duration: The class will take a minimum of one hour and 30 minutes (dependent on group numbers). Or, looking for a smaller activity before the evening’s festivities? Then book the express cocktail masterclass. Price: £20 per person (minimum six per group). Duration: The class will take a minimum of 30 minutes to one hour (dependent on group numbers). I would recommend trying the Bell Ringer cocktail – it tastes (and looks) like Christmas in a glass! To book a masterclass, click here. Take to the skies this Christmas and treat that special someone with this unique experience. Virgin Balloon Flights have over 100 launch across England, Scotland and Wales with one in Manchester and Lancaster. 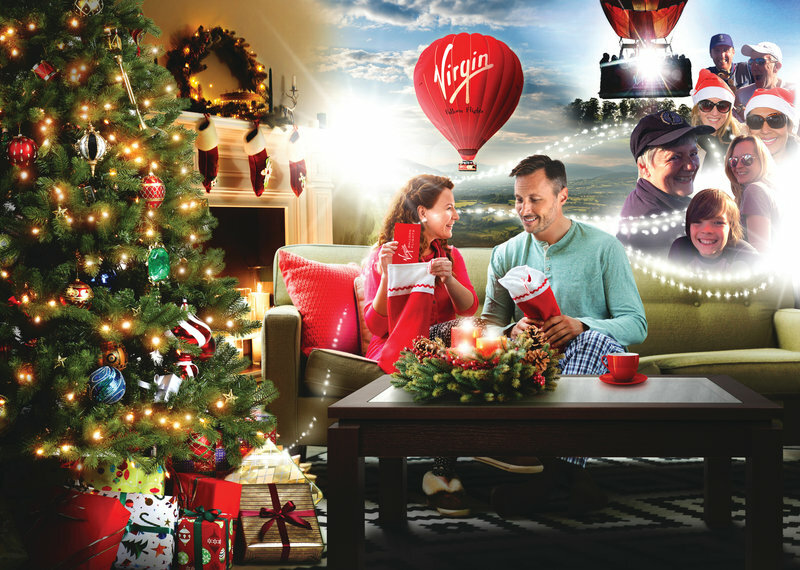 Price: Virgin offer a wide range of flight vouchers (starting from £99pp) and Christmas gift packages (starting from £129) perfect for letting someone special unwrap an adventure. Duration: The experience lasts approximately three – four hours, including around an hours flight time. Gift voucher: Virgin offer gift extras including a helium balloon in a box which magically floats up when opened, a festive Christmas cakes or luxury hamper which includes prosecco and chocolates. 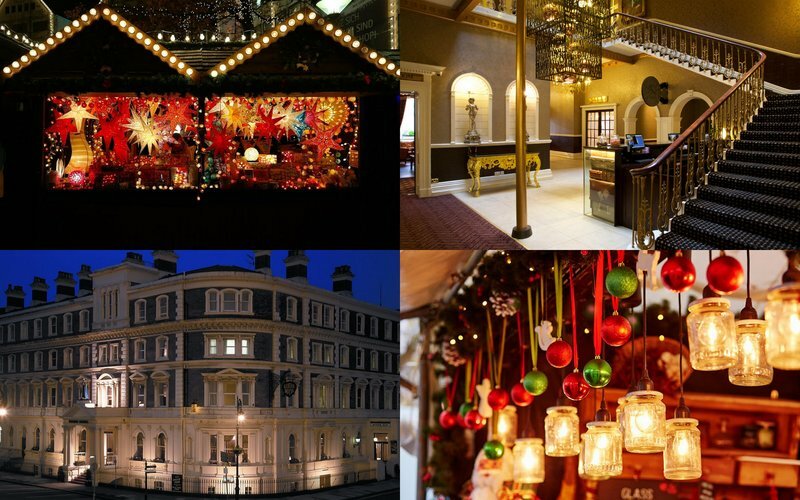 Or, if you want to make it extra special, they have also launched the new Sparkle Christmas Gift Package for Two which includes a seven day anytime flight vouchers and the hugely popular Sparkling and Chocolates wicker hamper. To book a Christmas gift package, click here. Treat a fellow wine lover in your life with this sophisticated wine tasting experience with Manchester Wine School. It is a fun way to meet new people with a similar passion for wine whilst being educated on the tastes and background of the drink. Duration: The tasting sessions last two hours. Gift voucher: Manchester Wine School offers an array of gift vouchers, presented in a festive wallet; making the perfect gift and something a little different than normal. More options can be found on the website. 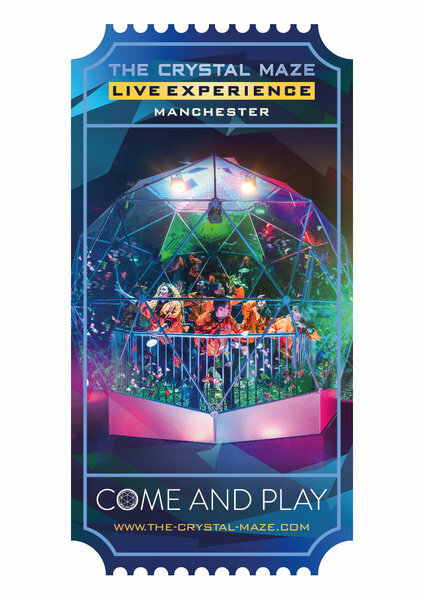 Manchesters new indoor freestyle park is the ideal place for a day out this Christmas for all the family. You name it, it’s got it – football pool, football darts, speed goal, trampolining, performance trampolining, climbing walls, total wipeout, balance boards, ninja warrior, basketball trampolines and much more! Whether you want to practice your strengths at the ninja warrior course or let your inner child come out at the air zone, Kickair is the place to go this Christmas. 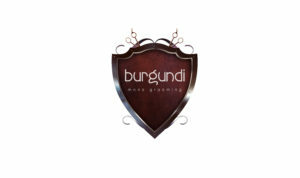 Gift voucher: Gift cards are available via the website. To order a gift card, click here. Take a step into the unknown and challenge you friends and family to the likes of solving a murder mystery or infiltrating a prison. 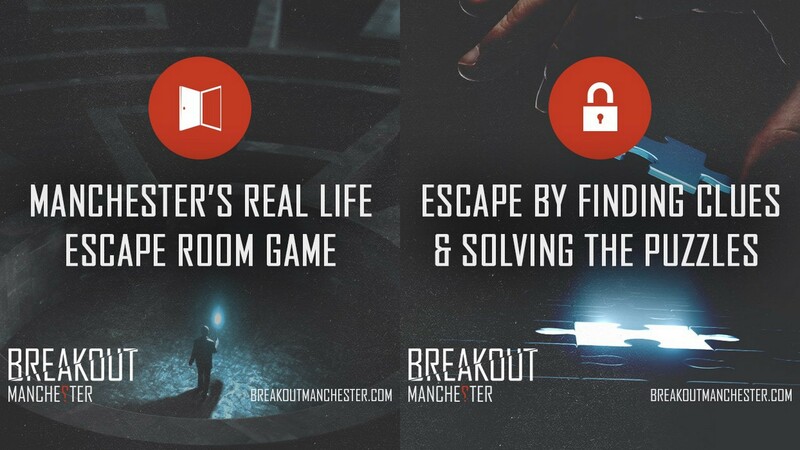 Available for two-five players (cheaper the more people you have), Breakout is a great way to bring your family or friends together as you try to escape being locked in a room. There is the option to escape from over 10 rooms, each with a different game and unique theme or story. Duration: You have one hour to escape the room before the time is up! Gift voucher: Are available, you would need to book in a slot, then you will be provided with the gift voucher artwork to give to the person receiving the gift. To book a voucher, click here. What about a getaway, to relieve you of the chaos and mayhem of the festive season. Great Little Breaks offer the complete Christmas combo, a two nights stay at Hallmark Hotel, Chester, combined with a trip to the Christmas markets. Price: £228 for the two nights stay. Open seven days a week until the 20th of December, the Christmas markets are the perfect spot to visit this season. Sip on a mug of mulled wine or delicious hot chocolate as you wander around over 70 festive wooden chalets. Leave all of the Christmas stress behind you and come back feeling refreshed for Christmas. To book your mini getaway, click here or to find out more about the company, visit the Great Little Breaks website here. Test your team skills at the Crystal Maze LIVE experience. Whether you know someone who is a fan of the show or have someone in mind that you would like to endure the series of mental and physical challenges – then this is the gift for them. There are four adventure zones – Medieval, Industrial, Aztec and Futuristic. Duration: The experience lasts one hour 15 minutes. 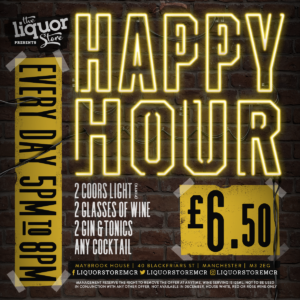 £52.50pp – Just book the date and time of your choice. To sign up for the challenge and feel like a TV star click here. The perfect gift for thrill seekers! This experience is sure to be one to remember. Price : The price of the package ranges based on when you’re booking for. Duration: The experience lasts roughly two hours in total. This includes an hour of check-in and pre-flight training, flight time and certificate collection afterwards. Gift voucher: Gift vouchers are valid for nine months past Christmas Day, so there is time to pluck up the courage, before heading into the tunnel. To buy a gift voucher, click here. Know someone with a sweet tooth? Satisfy their chocolate cravings with a chocolate making workshop. Test your culinary skills and make 30-50 delicious Belgium dark chocolate truffles. The experience will teach you how to mix, pipe, cut, shape, coat and package your hand-crafted deluxe truffles. Duration: The workshops last between two to two and a half hours, depending on the chosen package. Gift voucher: Voucher codes can be redeemed on the website. They are £49 and are valid for six months from purchase. To find out more and book today, visit the website, here. Give that special someone a gift they deserve this Christmas and surprise them with a treatment at Blow LTD.
From blow drys to make-up and nails, Blow LTD offer a range of beauty treatments to indulge in this season. Treatments are available to enjoy from your the comfort of your home, at a hotel or at their counter in Debenhams on Market street. Duration: Treatments range from 15 minutes to one hour, depending on what it is. Gift voucher: Blow LTD offer both electronica and physical gift vouchers. To find out more and book a treatment, click here. Shop Your Way To A Quirky Christmas!